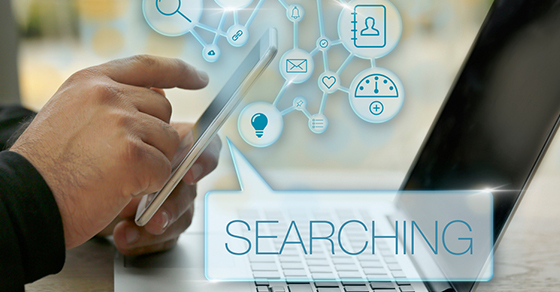 Search engine optimization is a crucial part of any business’ online marketing campaign so it is easy to understand why so many people are concerned with the knowing the best practices and having the best tools. Luckily many of these tools are not only highly useful but also free of charge! While many Internet marketing related companies have premium services that can be subscribed to for a fee, they also offer more basic tools that can be used to help get your website’s SEO campaign on track. And suggestions on how to optimize your site to allow Google to better understand your site and represent it to potential customers. There is also a handy guide on Google’s Webmaster Tools Help page to help teach new users the ins and outs of the available tools. As these Webmaster Tools can be accessed for free with a Google account, they are certainly one of the most popular choices on the market as well as being one of the most accessible for the average user. This Moz creation allows users to see who is linking to their website and find any links that point to pages that are broken or no longer there. Webmasters using this tool are also able to research their competitors to see who is linking to them. While this is a limited free tool (advanced users can pay for additional premium access) it can be extremely helpful in catching bad or broken links. In order to make the best use of this tool it is recommended that users have a firm understanding of page authority and how it impacts rankings. The text to HTML ratio. By examining the basic HTML view of your website, you can get an idea of how well Google understands the content and formatting of your page. As many webmasters these days use WordPress as their basic platform to build from, this plugin is a popular option and boasts a myriad of useful features including the most advanced XML Sitemaps functionality available. This plugin will automatically create XML sitemaps as well as notify Google and Bing of their existence. The sitemap will include any images contained in posts or pages so they are also found more easily. Snippet Preview allows a user to see a rendering of how a page or post will appear in search results making it easy to optimize by checking to see if your title is too short or too long and whether or not your meta-descriptions make sense in context. This will improve both your rankings and your click-through rate from organic search results. If you have used subheadings. The plugin can also be used to tell Google which pages should be displayed in search results and which ones shouldn’t be as well as providing powerful social media integration, RSS optimization, built in file editing, and Breadcrumbs functionality for improved navigation of your site. For more information on everything this robust plugin can do, visit the WordPress SEO page.